Zlatan gets his hat trick and get MLS Player of the Week. 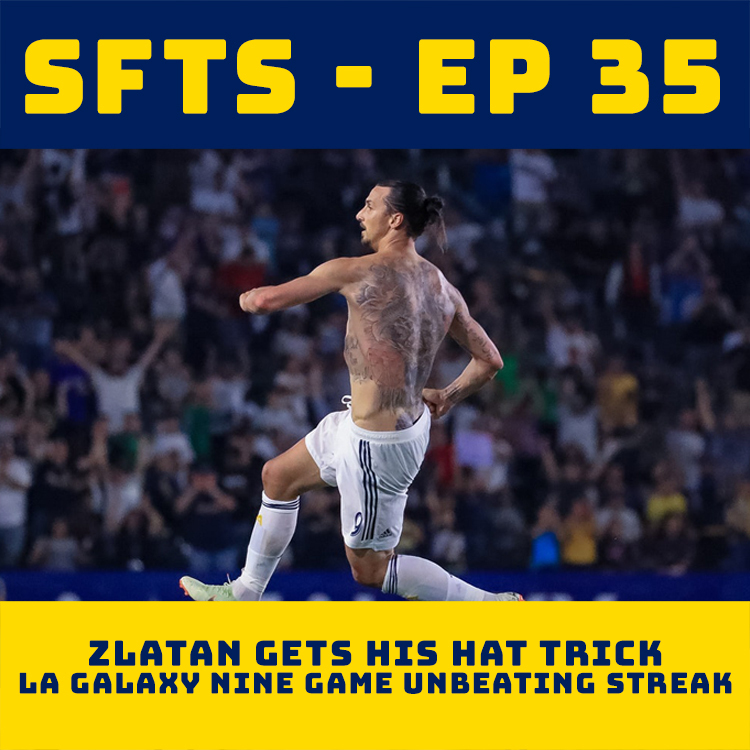 The Galaxy on a nine game unbeating streak – is this real life? This episode we deal with yellow card accumulation for Maza and Angel does his best Ashley Cole impersonation and disappears from the conversation. Not to worry Rudy and Jorge take the helm – like Zlatan and Kamara and get through the recap of the match vs Orlando FC.